Isabelle married Lee Macklin Hilt on September 10, 1949 at Hayes United Methodist Church in Fremont and he preceded in death on September 8 1999. She was employed as Secretary at Robert F. Wolfe Office Supply and Secretary for Childers Architect. Isabelle also assisted with the family business, along with her husband Lee, at Hilt Insurance Agency. 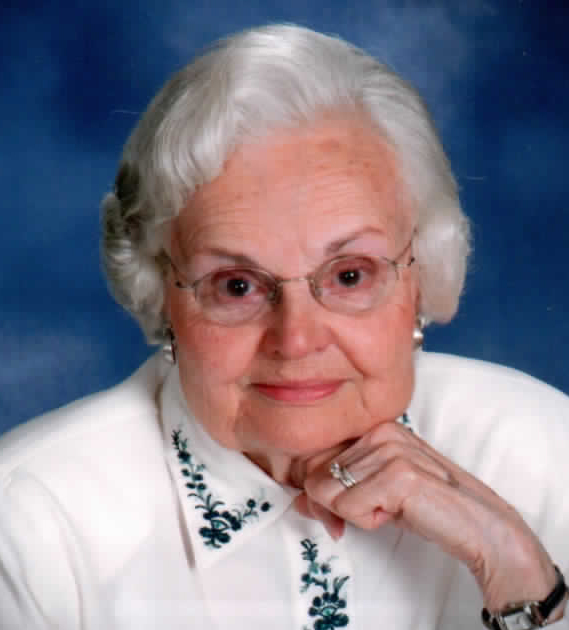 She was a member of the Fremont Federation of Women and was very active at Hayes Memorial Methodist Church where she served as a Communion Steward, Acolyte Mother and was a member of the Rachel Circle. She was also a Cub Scouts Den Mother and was a member of the Eastern Star. Isabelle’s hobbies included reading, playing the piano and playing bridge with her Bridge Club for over fifty years. Isabelle is survived by her children, Thomas (Lori) Hilt, Wooster, OH, Laura (Earl) Smith, Hudson, OH and Peter Hilt, Port Clinton, OH; grandchildren, Holly (Nicolas) Hilt Lawson, James Hilt, Dustin Smith and Nicholas Smith, Anderson (Lucinda) Smith, Wesley Smith and three great grandchildren. She was preceded in death by her parents and husband, Lee Macklin Hilt. Memorials can be made to Sandusky County Historical Society, Rutherford B. Hayes Presidential Library & Museums and Birchard Public Library. Sorry to hear about your mother’s death. She was always so kind to me when I would run into your family at Wooster. What a long life she lived with family close by. Know that I am thinking of you.